We’re excited to announce we’ve been named ‘Network of the Year’ at El Ojo de Iberoamérica! Additionally, LOLA MullenLowe has been named ‘Agency of the Year’ following an impressive performance at the festival. The announcement comes at the conclusion of Latin America’s leading festival for creativity and communication, with MullenLowe Group taking home over 100 awards, including seven Grand Prix. The wining work was created by MullenLowe Group agencies in the region, LOLA MullenLowe, MullenLowe SSP3 and Ponce Buenos Aries. El Ojo’s ‘Agency of the Year’, LOLA MullenLowe, received 73 awards at the festival, including five Grand Prix, 24 Gold, 28 Silver and 16 Bronze trophies. Their most awarded piece of work, ‘Hidden Flag’ for Spain’s largest organisation for LGBT+ rights, The Federation (FELGTB), saw six activists form the Rainbow Flag from their national teams’ soccer jerseys while in Russia for the World Cup earlier this year. 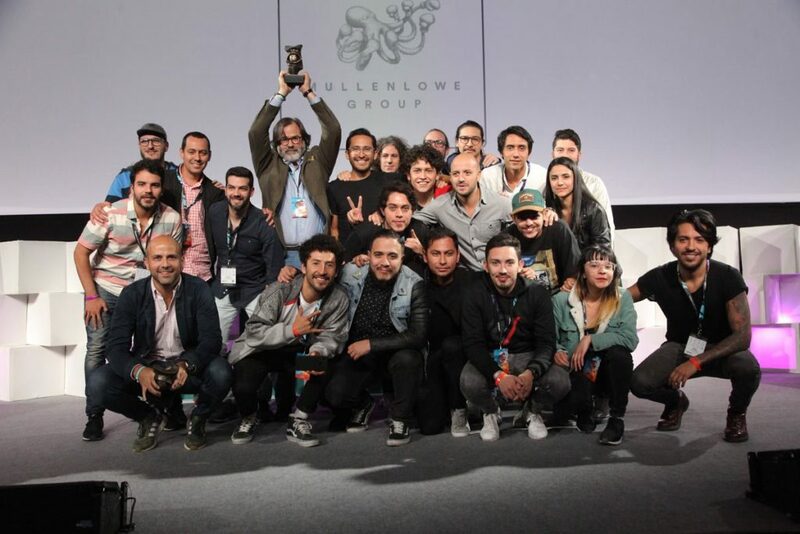 LOLA MullenLowe Executive Creative Director Pancho Cassis, who was named Creative of the Year at the Festival, says he’s very proud of each and every one of the restless and insanely creative people who work at LOLA MullenLowe in Madrid. 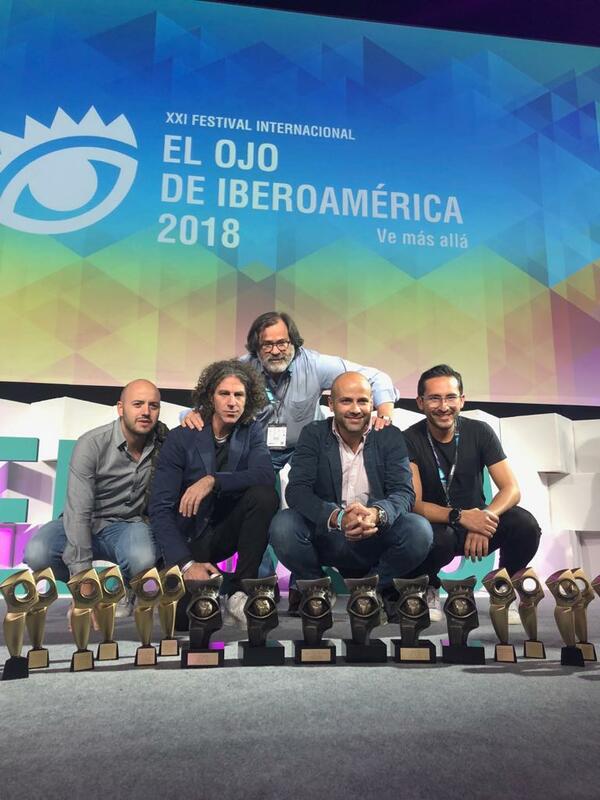 “Being named Agency of the Year at El Ojo is the cherry on top of a spectacular 2018, where not only did we do extremely well in creative festivals but also in Effectiveness shows. “All of this happening while winning the trust of new clients like Cabify global, PG Tips and Toys R Us, among others. We´re a very small agency but we have a very clear purpose in our industry: do the best work we can, with every single opportunity that we get,” he continued. MullenLowe SSP3 and Ponce Buenos Aries received one Grand Prix each. The ‘Direct’ Grand Prix was awarded to MullenLowe SSP3 for ‘My Line’, a project developed for the Ministry of Communications and Technology Colombia, while Ponce Buenos Aries received the Grand Prix in Film for FOX Premium branded content ‘Who?’. 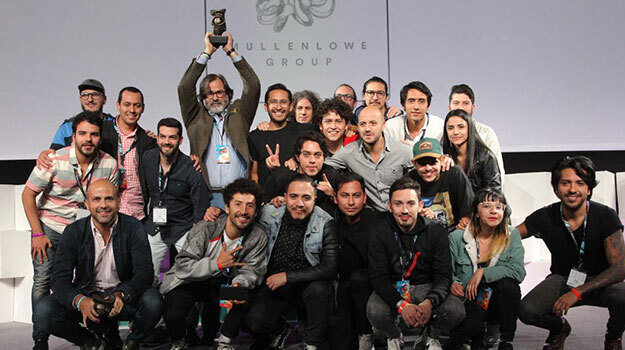 Jose Miguel Sokoloff, President of MullenLowe Group Creative Council and Chief Creative Officer, MullenLowe Group UK says he’s delighted with what MullenLowe Group has achieved at El Ojo this year. “To be awarded Network of the Year, Agency of the Year and take home over 100 prizes is a true reflection of our Challenger Mentality and drive to present our most creative, exciting and effective work. Our agencies in the Íberio American region have put in an amazing performance this week and should be immensely proud of their efforts,” he continued.